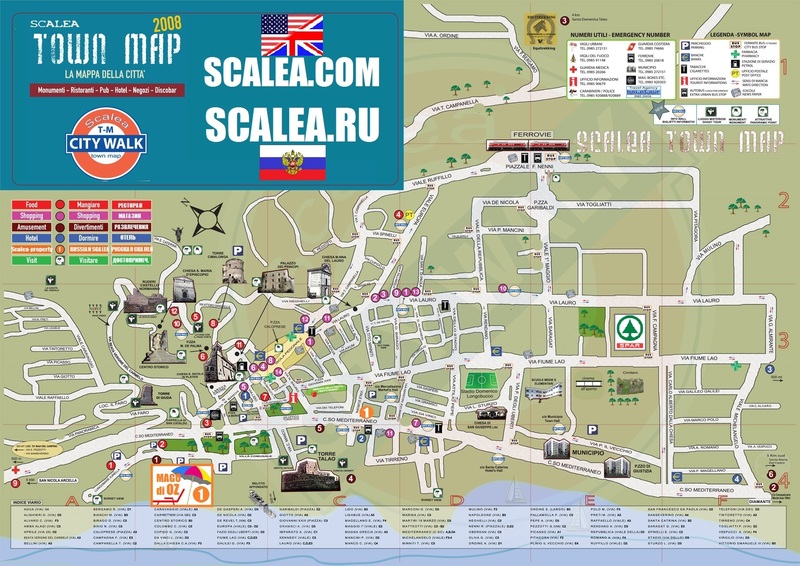 Take a virtual walk around Scalea! How to use: Click on the little yellow man on the map below and drag to a desired street. Use the arrows on the top left to move around or click and drag the image in the desired direction. © scalea.com — all rights reserved. the use of information and photos featured on this site is forbidden without owner’s consent!